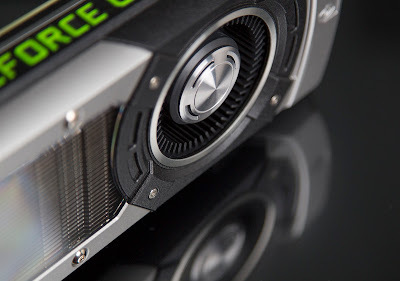 As clock is ticking and time is moving ,the beast had arrived it's "Nvidia GTX 770".Last month had witnessed the release of two great graphic cards GTX 770 and GTX 780.Here in this article i am only introducing GTX 770 to you..Nvidia with GTX 7 series ensures awesome gaming experience.Latest games can be played flawlessly using these beasts.Nvidia GTX 770 is followed by GTX 780.From the first look itself we can confirm that GTX 780 is bit overpriced because GTX 780 is surrounded by titanesque. 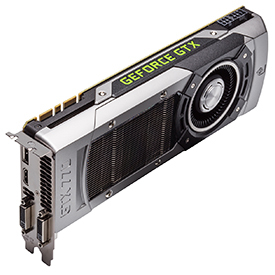 But it's not the same for GTX 770 it is available at a reasonable range of $399. Nvidia GTX 780 is a pretty much boosted up reread Nvidia GTX 680. Nvidia GTX 780 comes up with a GK110 chipset and Nvidia GTX 770 uses the old GK104 chipset.According to me GTX 770 is nothing but an improved version of GTX 680.Some of the key features like clock speed and memory speed are increased.This increment helps GTX 770 to outclass GTX 680. 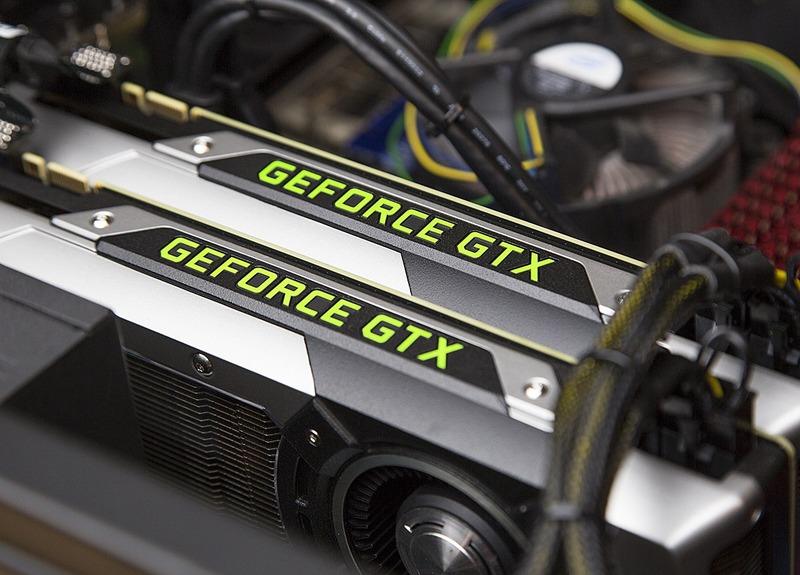 GTX 770 is based on 28 nanometer process and it also includes 1536 cuda cores just like the GTX 680. 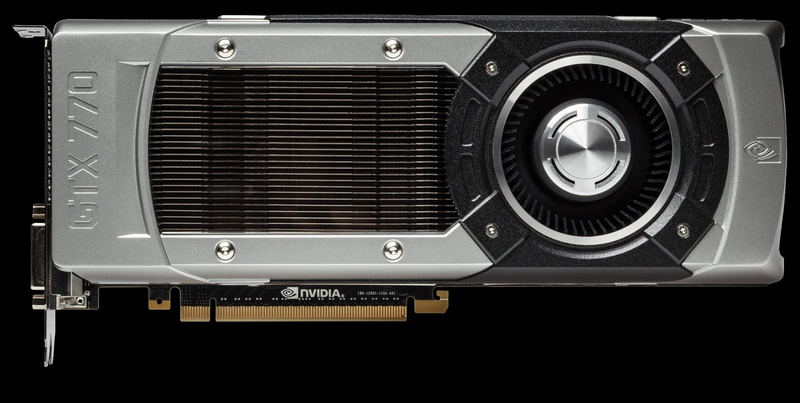 Nvidia GTX 770 comes up with an improved clock speed of 1046 MHZ. This 1046 Mhz can be boosted to a clock speed of 1085 Mhz. Most interesting feature of Nvidia GTX 770 is, it comes up with a memory clock of 1753 MHZ which is the best known till date that means it is the fastest gpu till date.GTX 770 would be available in two memories 2gb and 4gb .Both these cards features a 256 bit memory interface.TVPM for GTX 770 is different when compared to GTX 680 GTX 680 had a tvpm of 195 W whereas GTX 770 has 200 tvpm.Next important and notable feature is power required GTX 680 required a two six pin connector and new GTX 770 requires a single six pin and single eight pin power connector. GTX 770 reassembles GTX 680 in many ways one of the major difference is going to be gpu boost 2.0.Gpu boost is based on the temperature of the card under load.Another major difference between GTX 770 and GTX 680 is the way it looks and the cooling solutions.GTX 770 looks pretty cool with its titanesque interface. Design of Nvidia GTX 770 is pretty cool ,At front interface it consists of two ports a HDMI port and a standard VGA display port.The rear view shows some ventilation for releasing the heat developed during the load. Nvidia GTX 770 pretty ahead of its predecessor GTX 680.Only competition ,offered for GTX 770 is from HD 7970 Ghz edition.One way or another i would like to say this one is better than AMD gpu's.Only game which challenges this gpu is Dirt Showdown.Amd HD 7970 Ghz edition outclasses this gpu in this game. GTX 770 is one of the best gpu which enables you to play latest games as well as future games flawlessly.GTX 770 is nothing but reread GTX 680.Improved Memory clock and GPU cooler 2.0 is a big asset to this gpu.